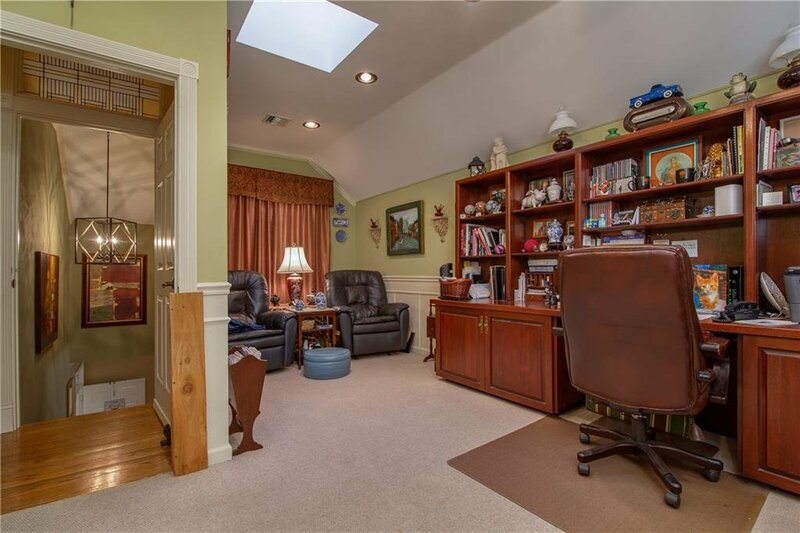 In need of more space? 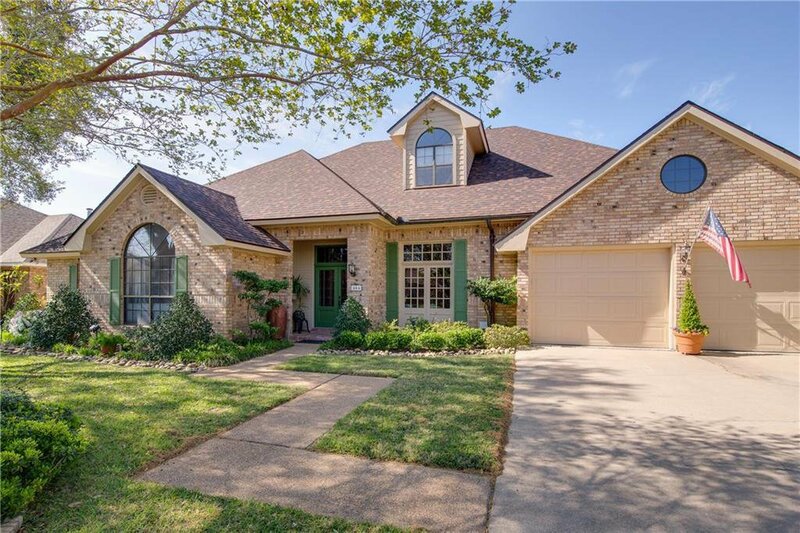 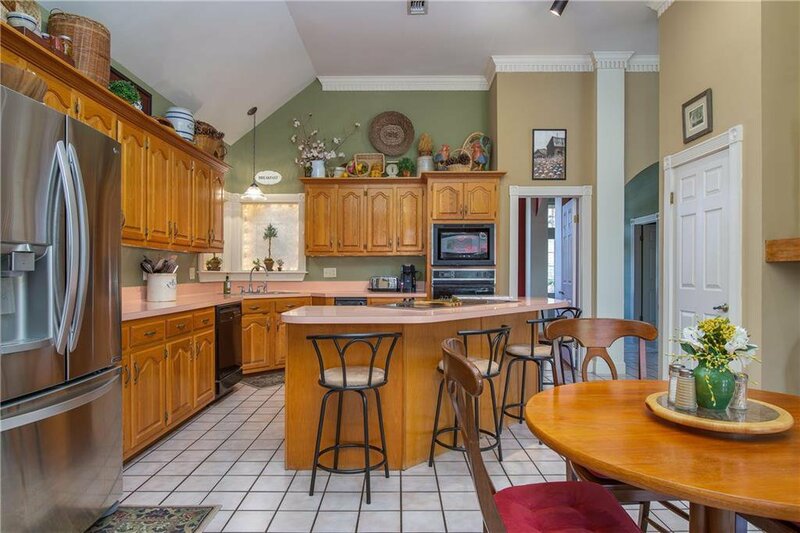 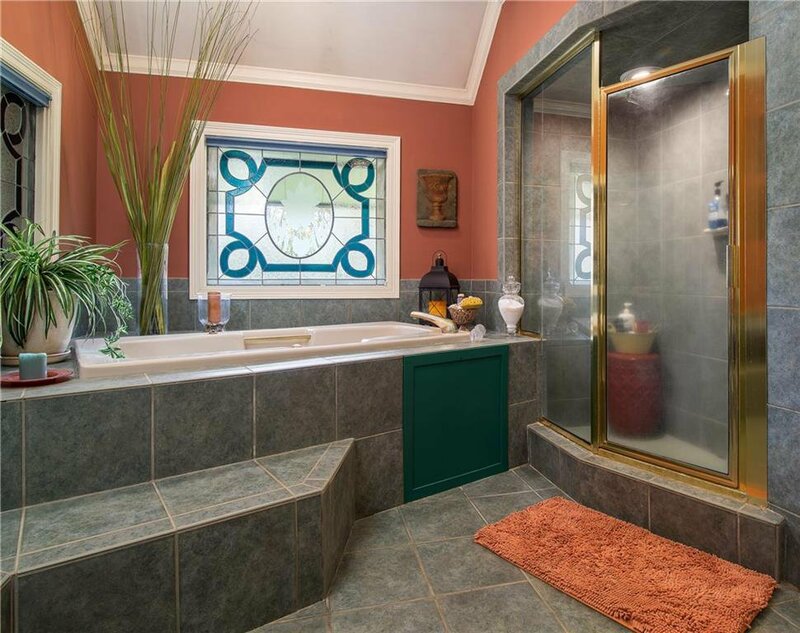 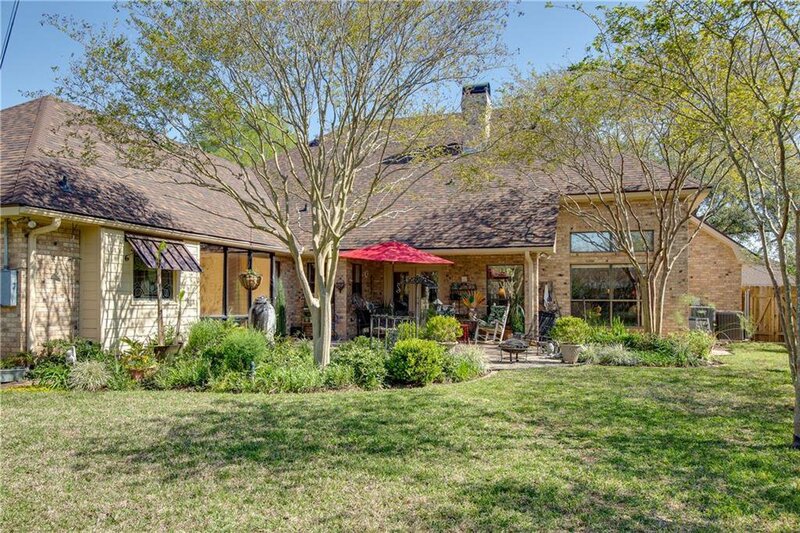 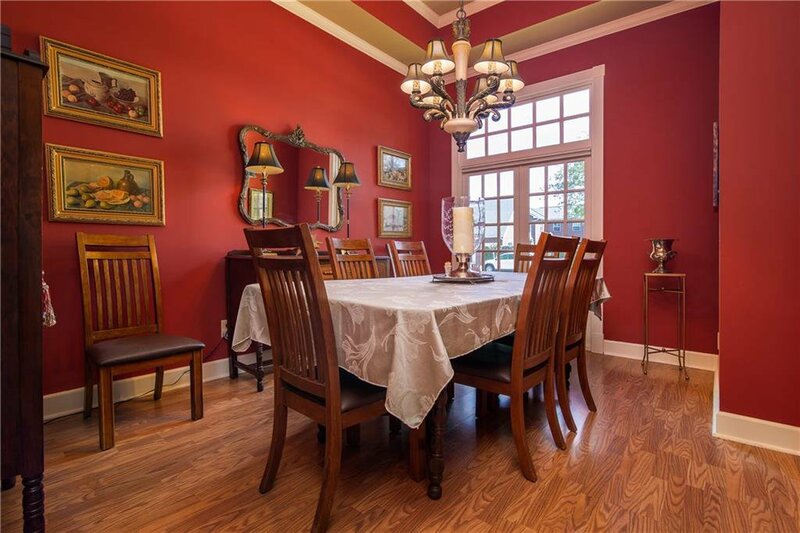 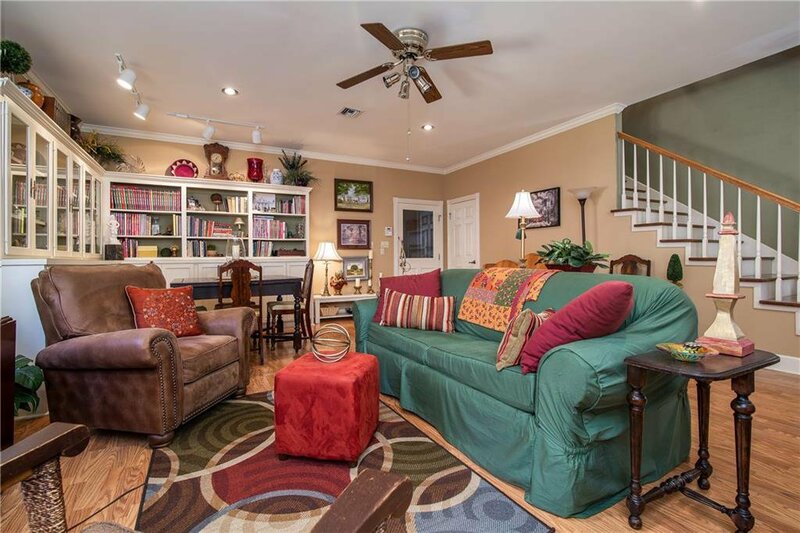 This beautiful 5 bedroom, 3.5 bath home just might be the answer. 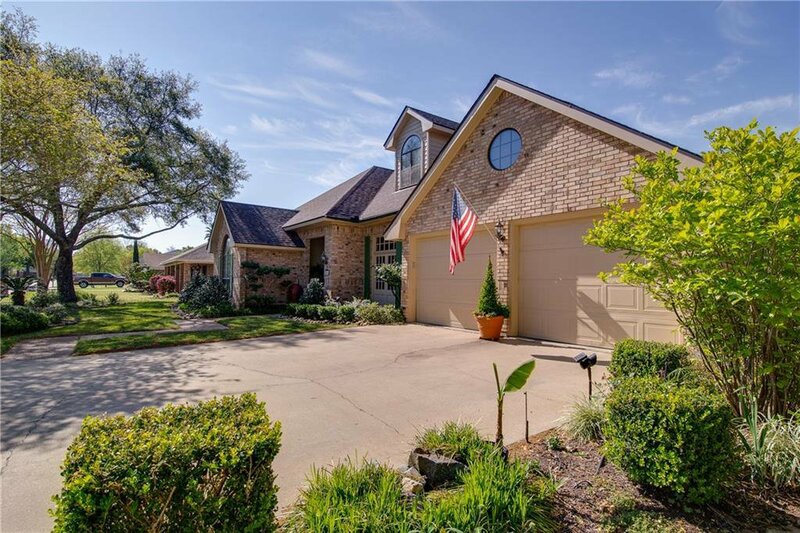 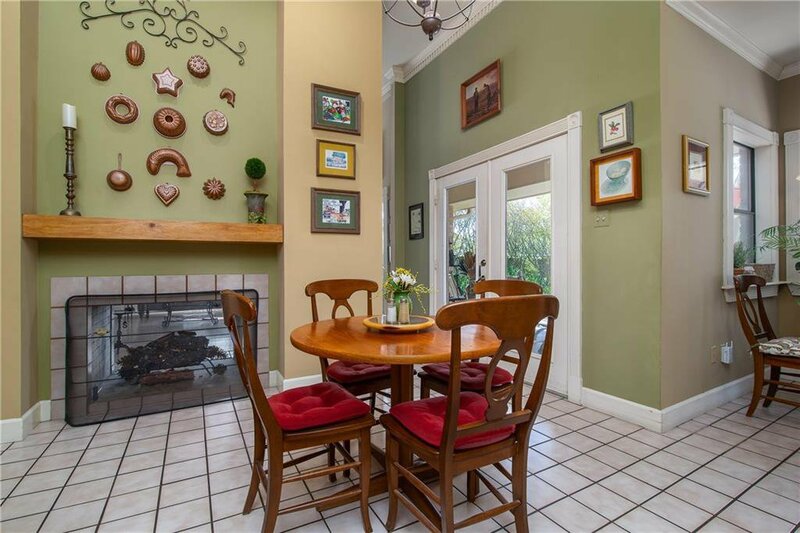 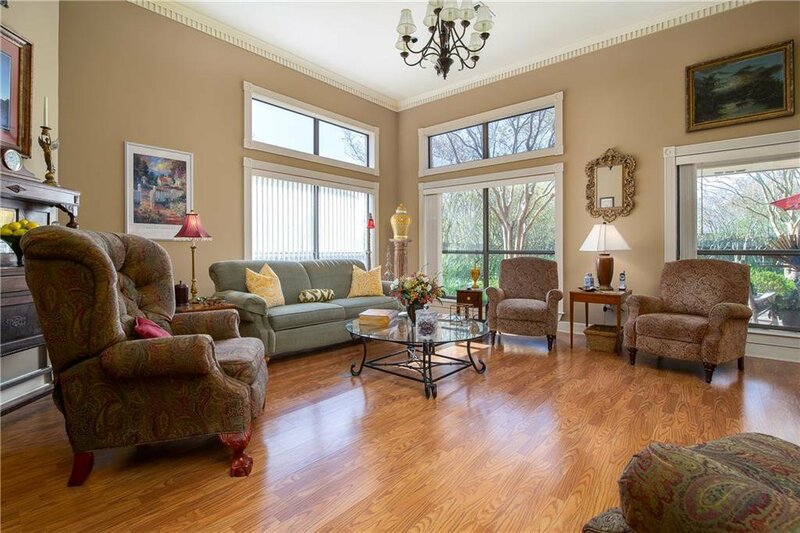 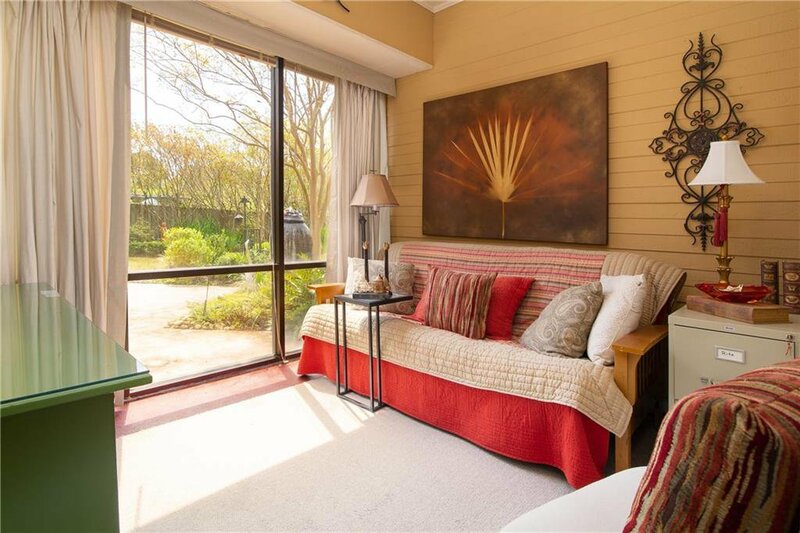 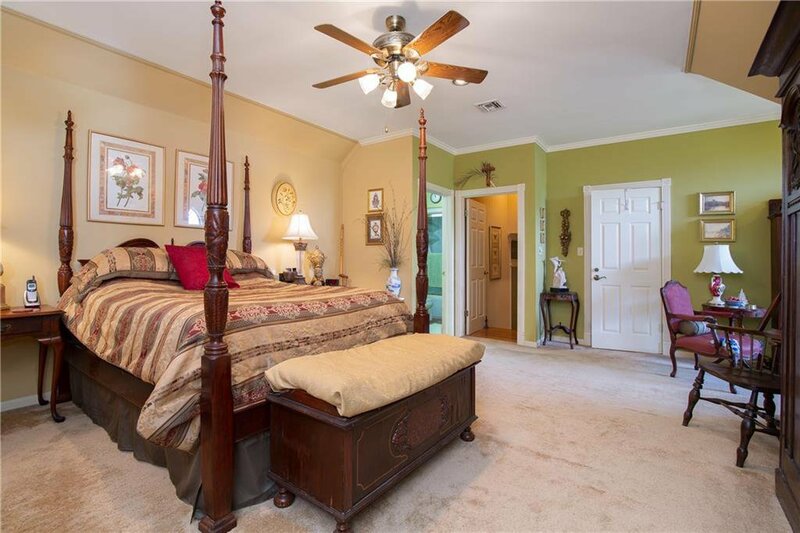 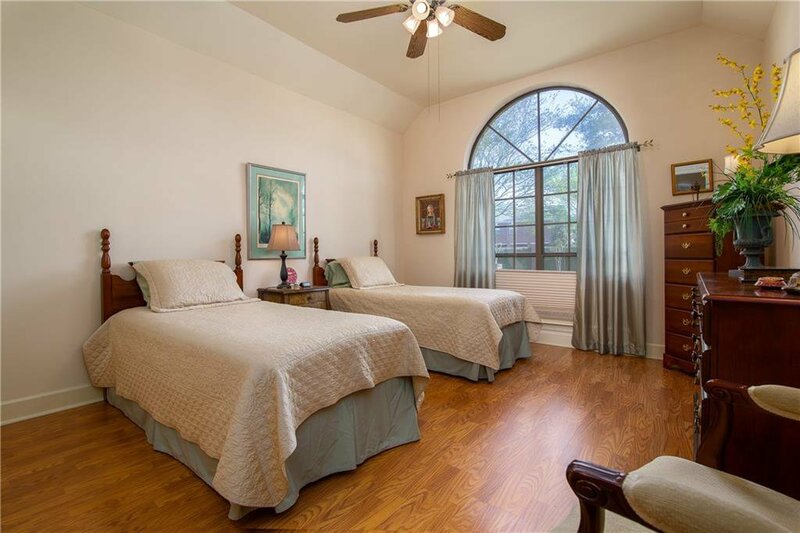 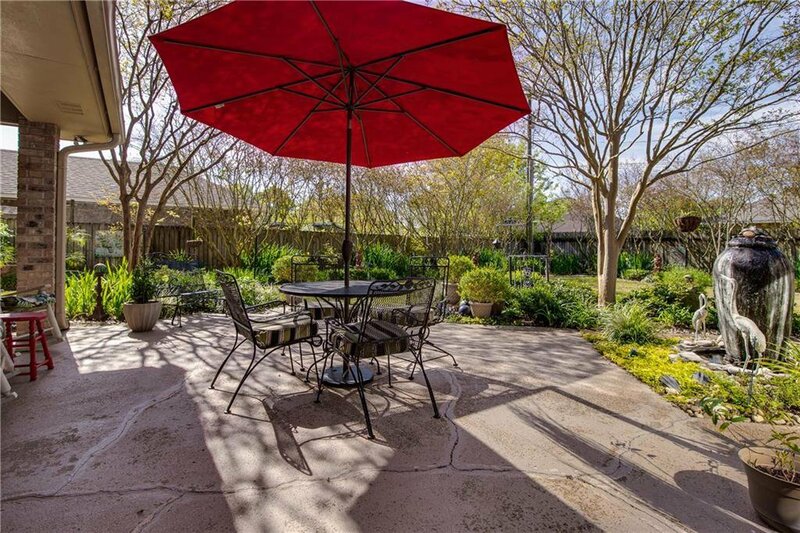 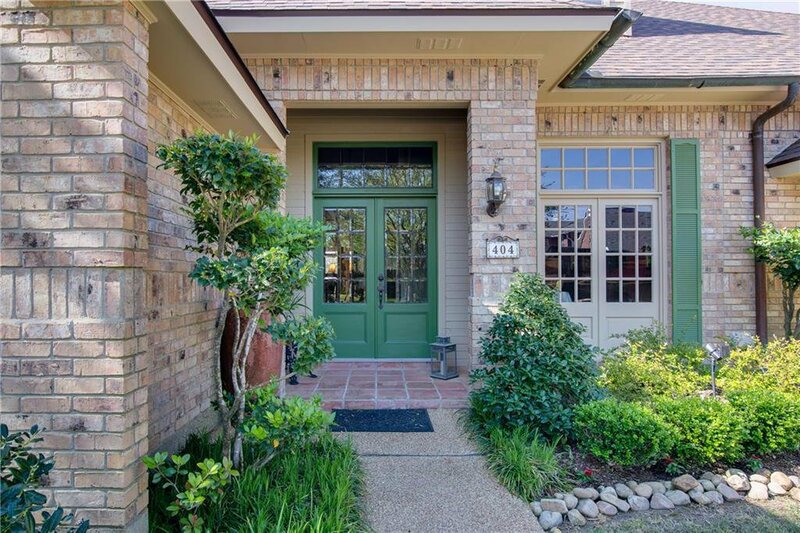 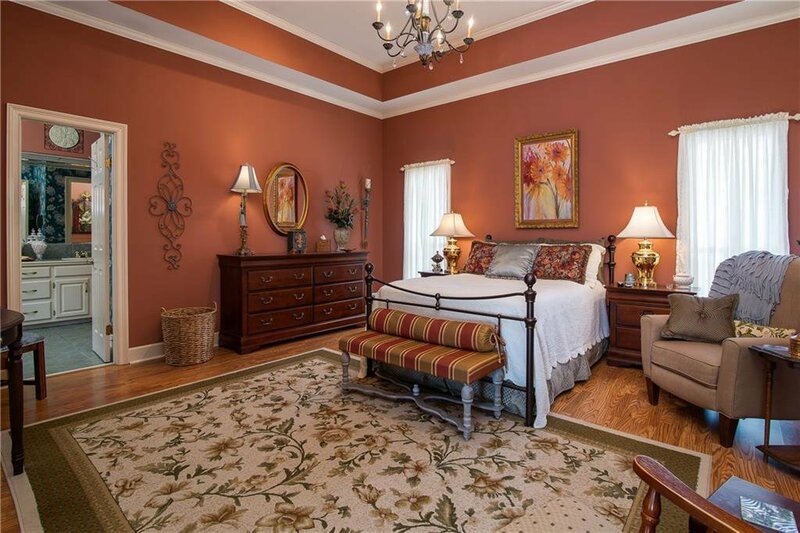 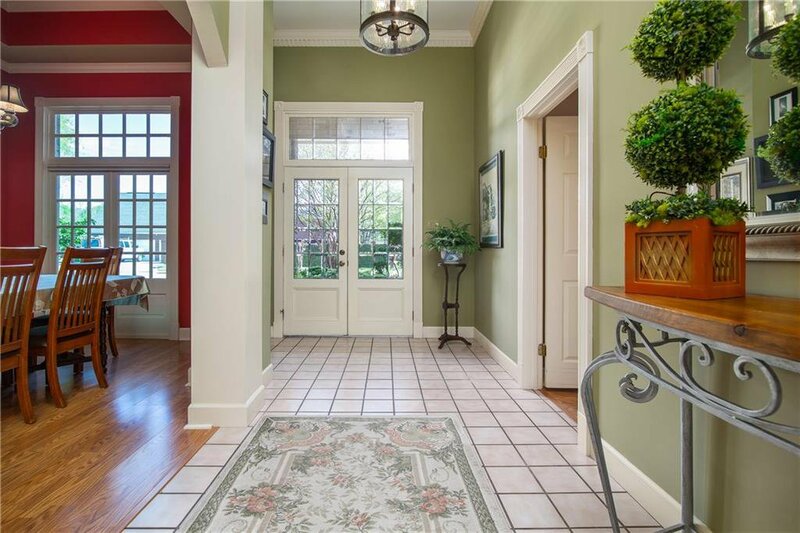 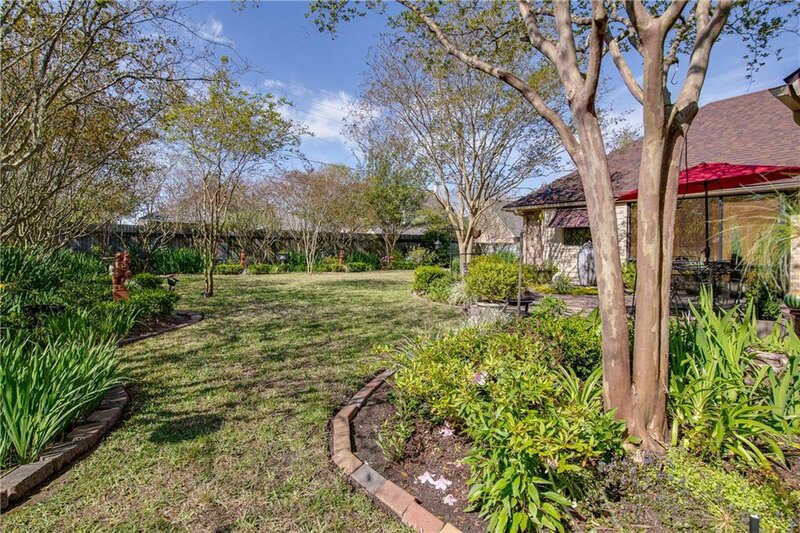 Located in the well established, centrally located quiet neighborhood, Hunter's Grove. 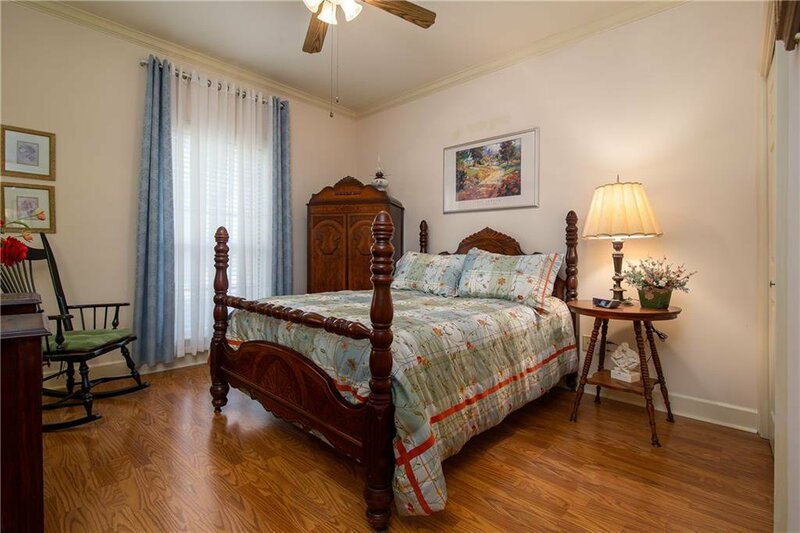 Amenities include 2 master suites, 12 foot ceilings in main living areas, a study, sunroom, generator, and a most gorgeous backyard. 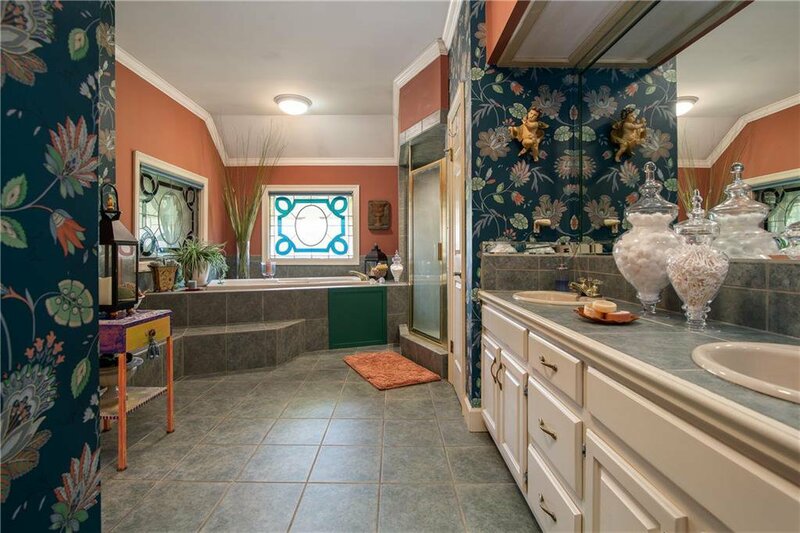 Come be impressed!